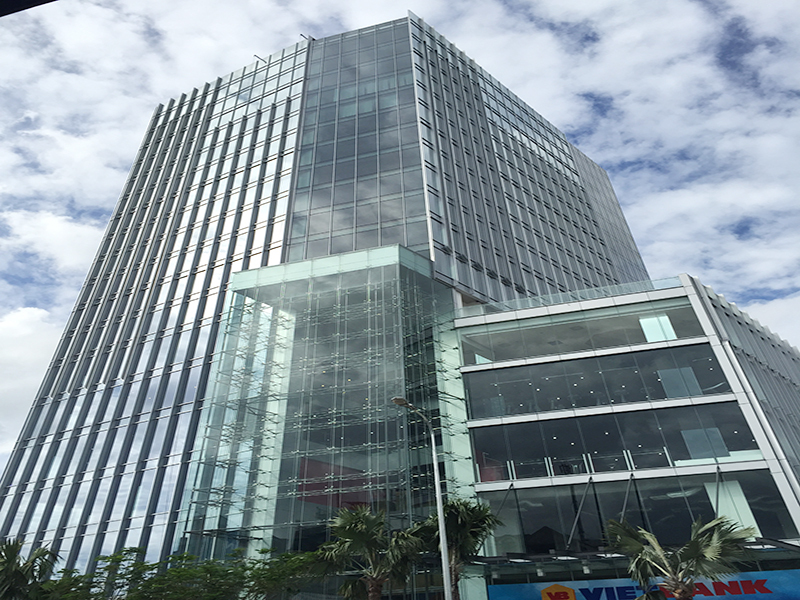 Office for lease in HCMC. Contact 0979771188 for advice and a quote offices for rent. Vnreal - Difference, is a leading professional. We moved her and focused on the field of real estate leasing as core values ​​for development. From the previous year, amid the prevailing market with a series of projects, apartments, land and real estate projects bustle blockbuster than ever. Not content with the present, and anticipate the development cycle of the market as a matter of course. Leadership companies property VNReal made a decision quite bold, separated from the development trend of the general, to pull over at the time of most of the peers, that is created for the business direction new. With the criteria of primary importance is in place primarily to meet the needs of customers, contributing to the market and above all the desire to innovate, challenge, affirm and pioneering enterprise in a field. A dense network of employees, broad, fluent and sticking localities have been established. On criteria to meet customer needs, apply advanced achievements of science - technology in the development of service quality. Ready to meet the needs of all components in finding customers, survey and consulting real estate rent, lease. Internal resources with reality, relationships with partners, investors, and the authority departments. We trust, pride and commitment will accompany customers quickly solve their needs. Over 10 years of development, VNReal proud to be partners with individuals and enterprises - companies, and major corporations like Vingroup, Highland Coffee, HEAD, FPT, STB, HSBC, KFC, Trung Nguyen ... than anyone collective VNReal all we would like to thank deeply all the customers in recent years have trust, fiduciary and accompany VNReal. Again VNReal reaffirm the leading position in its field of rental real estate, the same commitment to giving customers the product quality, the best service just like their position. Customer wishes, your company and all businesses thriving, with the new business strategy, overcome the current difficulties, contributing to boosting the country's economy to go to a new level!